If you pre-order the LG Optimus 3D, you’ll be entered for a chance to win a 55”LG Cinema 3D HDTV. 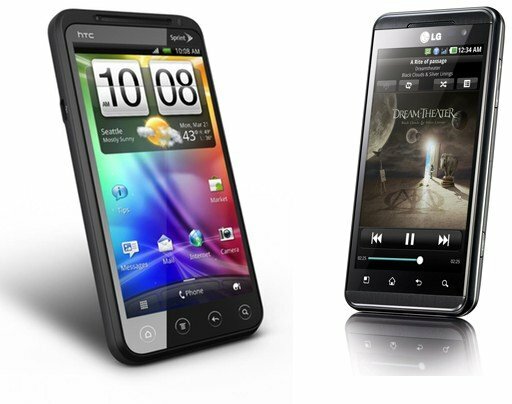 If you pre-order the HTC EVO 3D, you’ll be entered to win a $2,500 MasterCard gift card. Contest closes August 15th. We've reviewed both devices already, so make sure you hit up either the EVO 3D review or the Optimus 3D review for device details. I'll be re-reading them as well, so I can figure out which device to pre-order.